The biking world has gone mad for scramblers in recent years. One in every four motorbikes Ducati sold in 2017 was a Scrambler model and while some dismiss the retro-inspired machines as eye candy designed to be parked outside city coffee shops, it’s hard to ignore sales like that. And in defiance of the cliché that scramblers are just for hirsute city-folk who only visit dealerships with an on-site barber, models like the Ducati Scrambler Desert Sled and the new Triumph Scrambler 1200 (particularly in XE spec) are actually pretty handy off-road. 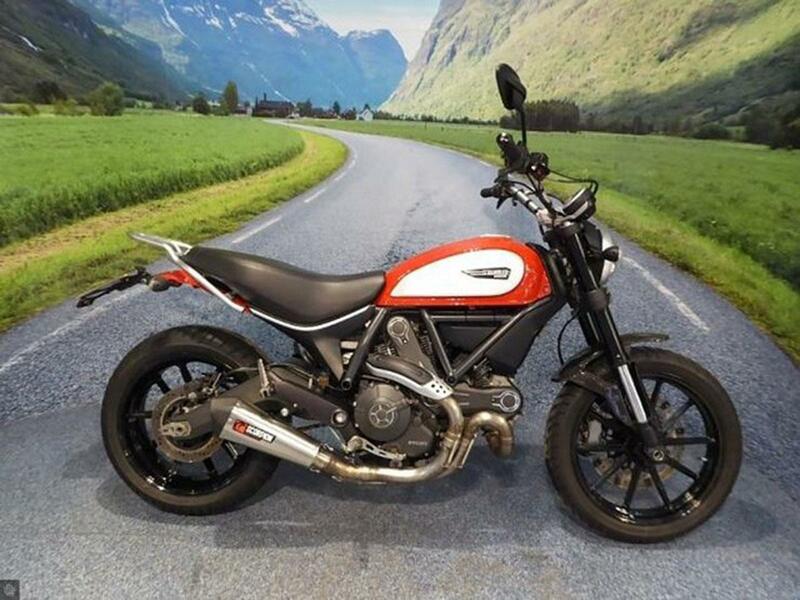 MCN’s Chief Road Tester, Michael Neeves attended the Scrambler 1200 launch and said: "On the road it can be calm, refined and give you the thrill of a sportsbike, but its ability to be a scrambler in more than just name is impressive. A serious off-road tool, the Triumph is an adventure bike that just happens to look like a retro." 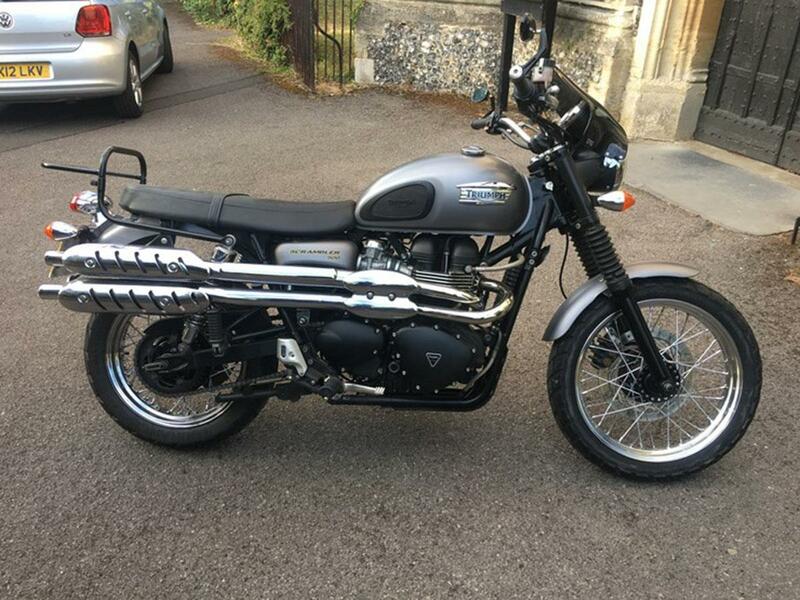 So, if you fancy a nimble and fun motorbike with more soul than an Aretha Franklin convention it could be that a scrambler is the bike for you. Here are five different versions to consider. Triumph can lay claim to having started the modern scrambler trend with their Bonneville-based Scrambler model in 2006. Steve McQueen’s character in The Great Escape rides a Triumph TR6R and that is probably the most famous scrambler of all time, so Triumph had a bit of a head start. 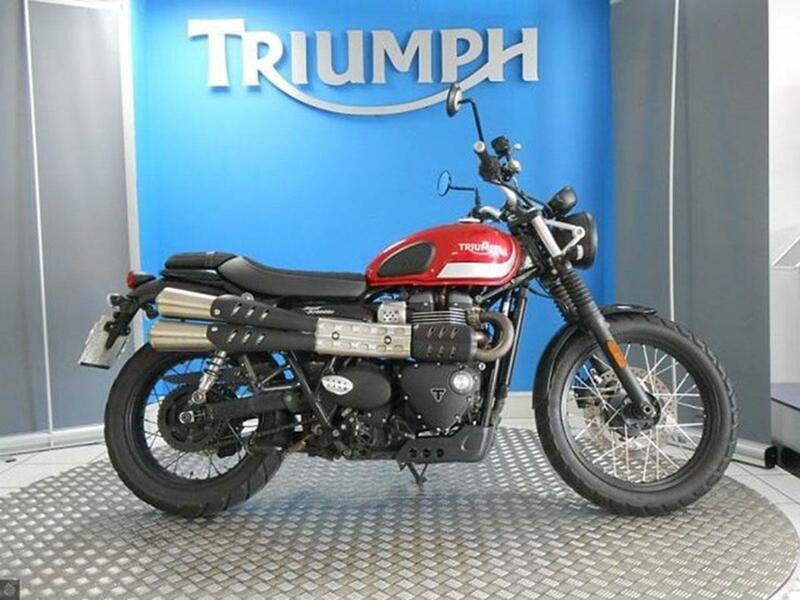 The modern Triumph Scrambler took the Bonneville road bike and added rugged tyres, a high-level exhaust and wide bars. Triumph also used a 270-degree crank version of the Bonneville’s 865cc parallel-twin engine to give the bike a raspy exhaust note and improved power and torque. It took until 2015 before Ducati re-joined the scrambler party, but the Scrambler 800 has since become one of the best-selling bikes in Ducati’s range. Using the 803cc, air-cooled V-twin lump from the Ducati Monster 796 modified to produce 75bhp, the Scrambler 800 more than holds its own on the road and is really great fun to ride. Ducati may have taken their time to launch the Scrambler, but they made up for it by launching a proliferation of different versions including the Scrambler Full Throttle, Scrambler Café Racer, Scrambler Mach 2.0 and Scrambler Desert Sled. Do your research and make sure you know what is included with each version before you buy. Eleven years after Triumph launched their first modern Scrambler, they went back to the drawing board and opted this time to use the Street Twin as a donor bike. Triumph said at the time, "The Street Scrambler builds on the Street Twin’s position as the fun and accessible contemporary Bonneville and brings a significant update in capability and style to the iconic Triumph Scrambler." This meant that the Street Scrambler got a slightly bigger 900cc engine, a snazzy electronics package and longer suspension. It also met the Euro4 requirements that were beginning to threaten the old bike. 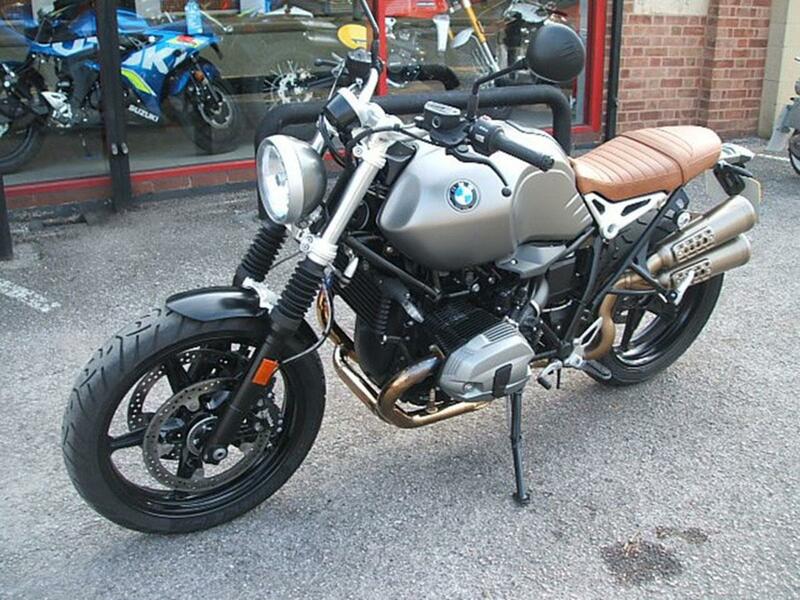 BMW launched their brilliant R nineT retro model in 2014 and it was an instant success, becoming BMW’s fourth most popular bike by the beginning of 2015. It made sense for the German manufacturer to expand their retro offering and a Scrambler version came along in 2016. Not only is the R nineT Scrambler an extremely attractive machine, it also marked a step up in performance for scrambler models, boasting 110bhp from its boxer-twin engine and fat tyres like those found on the BMW R1200GS. 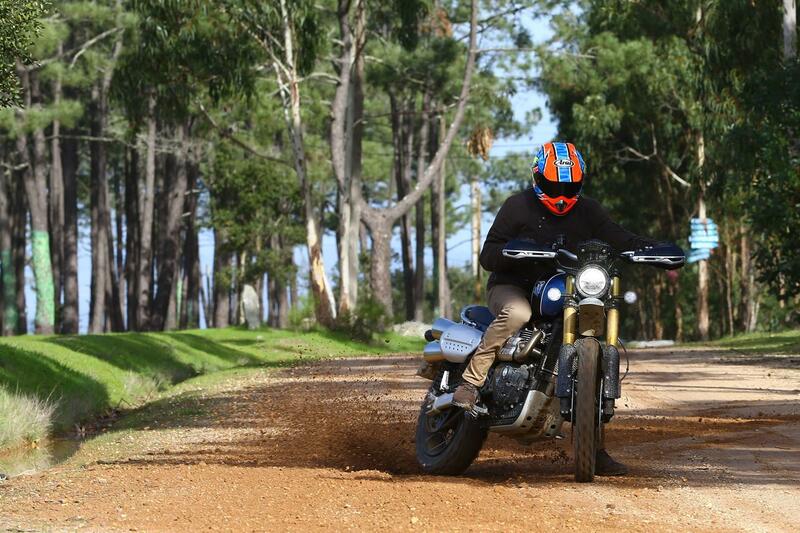 MCN Contributor, Jon Urry rode the R nineT Scrambler when it was launched and said, "Don’t think of the Scrambler as a fashion bike, think of it as a great looking lightweight version of the GS." 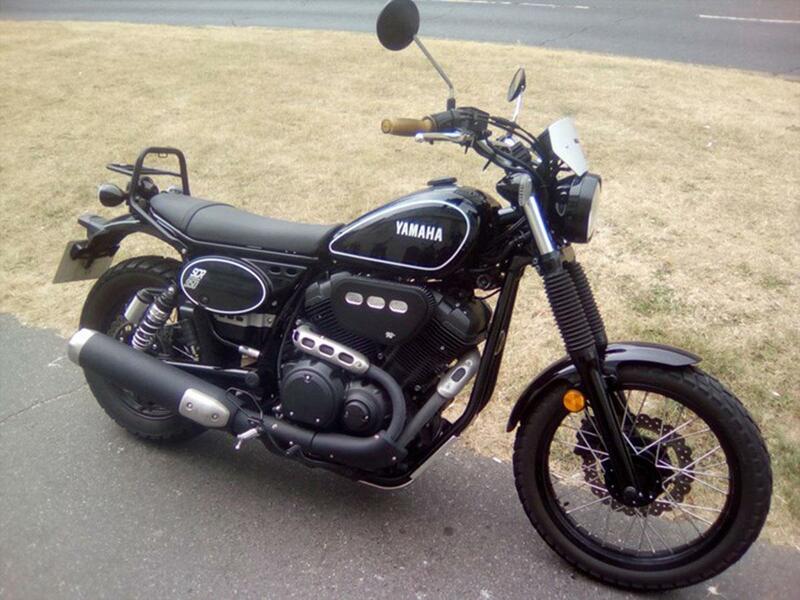 Unwilling to let the Europeans have all the fun, Yamaha launched their SCR950 model in 2017. Unlike other scrambler models, the Yamaha SCR950 uses a cruiser chassis and engine as a base. The resultant motorcycle is heavy, has poor suspension and an engine that overwhelms the chassis despite only making 51bhp, but don’t let that put you off. It is also an absolute hoot to ride as MCN discovered at the bike’s launch. Simon Hargreaves said at the time, "Despite the SCR’s limited chassis dynamics, the 950 is still an absolute gas to ride. The engine is such a pearl and the suspension so wayward that, when it’s pushed, the SCR feels like it’s actually being ridden rather than simply responding to rider inputs in a cold, calculating way." The Yamaha harks back to a time when bikes had a lot more nuance and character and off-roading was more about attitude than technology, like the rudimentary scramblers used in films like On Any Sunday in the early 70s. The engine is asking to be revved hard and despite the simple suspension, the SCR is agile and will scrape its pegs at the drop of a hat. The SCR950 is a great bike if you measure your biking enjoyment by smiles instead of lap times.